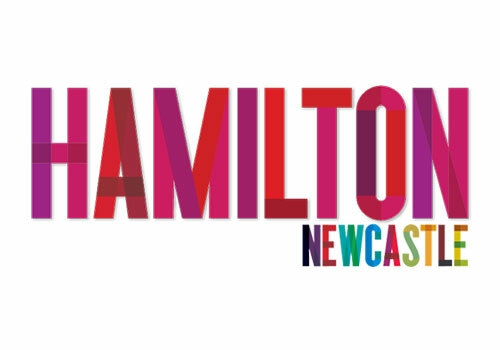 Newcastle China Week is an initiative to facilitate greater understanding between Newcastle and China through a series of interactive cultural, social and academic events. 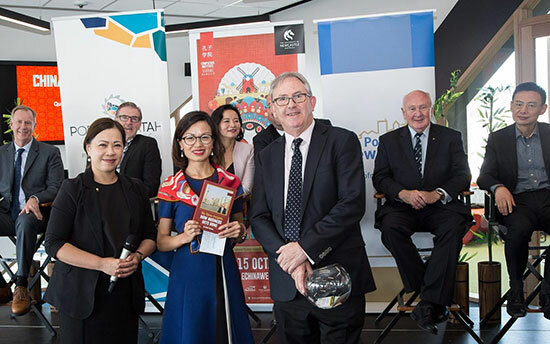 We invite you to join the University of Newcastle’s Confucius Institute and come together to celebrate the Mid-Autumn Festival and start dialogues to harness Innovation and Entrepreneurship at the annual Newcastle China Week event. Our Business Forum has been designed to maximise the depth of value and access of resources available to delegates. A plenary session and a masterclass will provide a platform for engagement between community, academia, business, government, and entrepreneurs from all sectors that have interests in China collaboration and market access. China and Australia strongly complement each other in terms of the pattern of our unique industry mix and human capital underpinned by innovation and entrepreneurship. 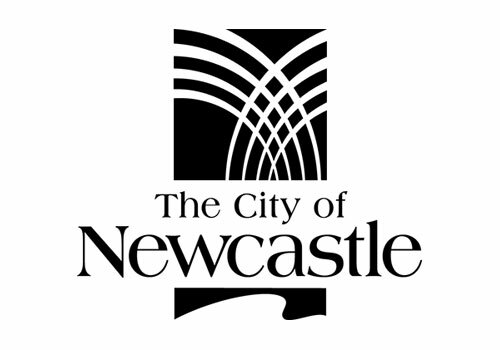 Newcastle, New South Wales, is known for multi-disciplinary eco-systems and robust business creation based on knowledge, motivation and collaboration. 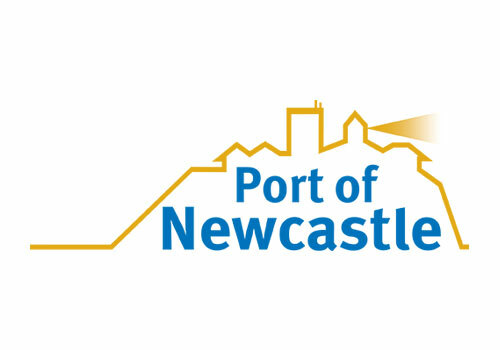 Newcastle China Week 2018 Business Forum aims to act as a bridge between these communities. Whether you’re new to Newcastle China Week or returning to enjoy the spectacle, we guarantee you’ll have a rich cultural experience. Global economic growth is sustained by inherent innovation-driven comparative advantages among the nations. Artificial intelligence and robotics, internet of things, smart technologies, biomedical breakthroughs and many other modern-day advances have transformed and enhanced our day-to-day life. It takes entrepreneurship to bring innovative ideas to fruition. The China Business Forum will focus on Innovation & Entrepreneurship and provide a platform for engagement between community, academia, business, government, and entrepreneurs from all sectors that have interests in China collaboration and market access. 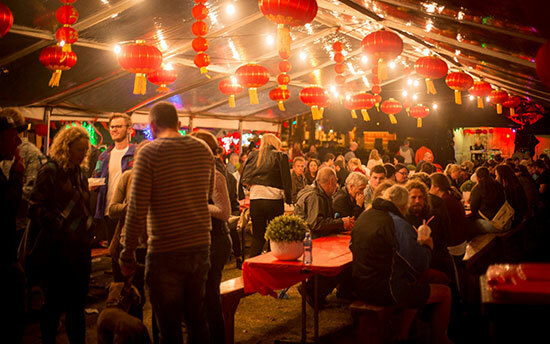 Take your taste buds on a journey through the Orient and beyond at the Newcastle China Week Hawker Night Food Market. Join us at twilight on Saturday 22 September on the sprawling greens of Gregson Park, Hamilton. 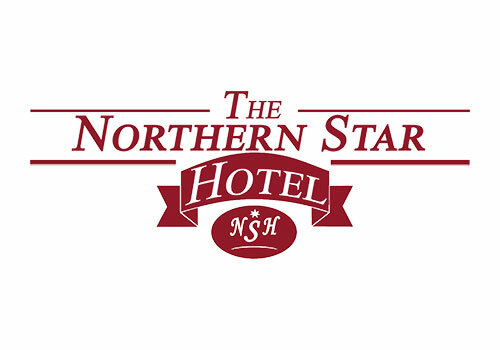 Meet with friends at our communal dining tables under the starry marquee or bring your picnic rug so you can sit back and enjoy the night's entertainment of music, roving entertainment and fire displays. 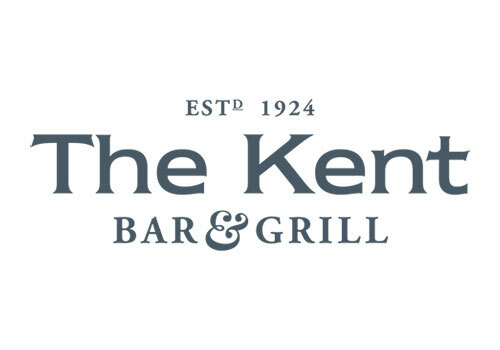 The Kent Hotel Hamilton Garden Bar will also be popping back up to give you the best view (and service!) in the park. Save the date for this unmissable China Week event as we celebrate the Mid-Autumn (Moon) Festival! 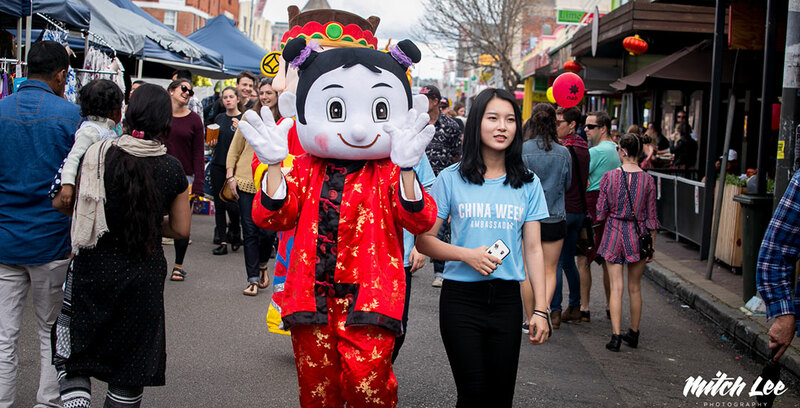 The China Cultural Street Festival returns to Beaumont St Hamilton on Sunday 23 September 2018 from 10am – 3pm. 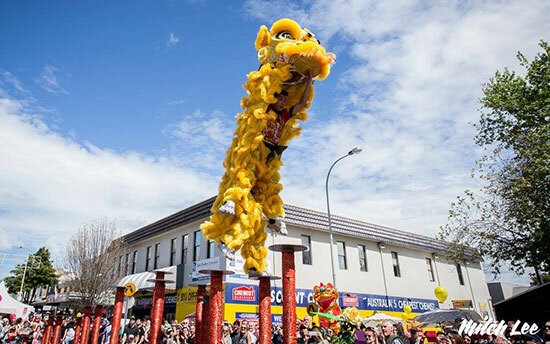 This family fun day out will celebrate the Mid Autumn Festival and feature the spectacular Jin Wu Koon Lion Dancing on poles and Dragon dancing through the streets of Hamilton as well as a prestigious performance direct from China by the Beijing Dance Academy. Expect plenty of food, colour, culture, markets and interactive experiences for an unforgettable day out. Try out the Newcastle 360 Virtual Reality Experience, a traditional tea ceremony, Chinese language mini-courses, dumplings and so much more. Special affiliated event: China’s highly-acclaimed dance spectacular makes its Australian debut 2018. 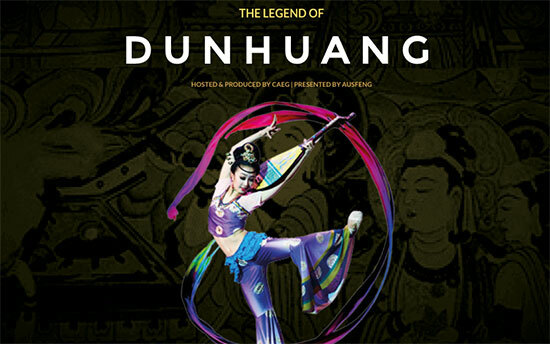 The classic Chinese dance story, The Legend of Dunhuang promises to thrill Australian audiences with colourful pageantry, stunning choreography and an unforgettable tale of honour, love and hope. 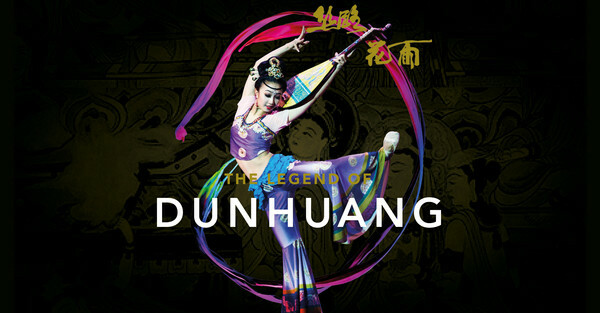 Hailed as “The Oriental Swan Lake”, the Legend of Dunhuang is an enthralling blend of Chinese classical dance with other modern dance forms, which includes the well-known dance thousand hand bodhisattvas and backward Pipa playing. If you are a visionary business leader with a global awareness of the opportunity-rich future that lies ahead through a strong Australia-China affiliation, we would love to discuss partnership opportunities with you. 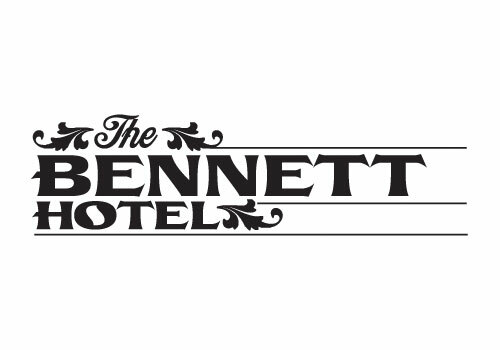 Please email us to request a sponsorship package. We are also accepting expressions of interest from market traders, performers, and food vendors – especially those with a Chinese or International theme. Please contact us for more information. Volunteer placements will be opening soon – watch this space. We are the leading provider of high quality Chinese literacy programs in the Hunter, the Central Coast and regional NSW. Working with business, government, educational and community partners, we are dedicated to strengthening and expanding exchange and cooperation between China and our region. As part of the University of Newcastle's International and Advancement Division, we also play a major role in developing the University's capacity to effectively engage with China. Contact us to volunteer at Newcastle China Week.